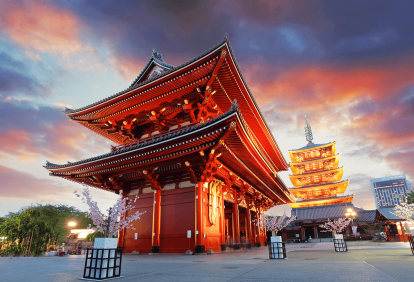 The U.S. dollar has gained 1.5% on the Japanese Yen over the past year, which is helpful for travelers jaunting to the Land of the Rising Sun. A night out in Japan is not too expensive, but just about every other category ranks in the top half of the countries examined. Flights to Japan, the mountainous island nation that is relatively difficult to get to, are more expensive than any other country, at a whopping $41.5 per 100/km.